Aircraft, Autos, Hospitals, Restaurants, Offices, or whatever has fabric. I recommend calling us and talking to Fred Curiel at 949-616-2958 to find out options you have, what products we may offer you and if we have any sales going on today. 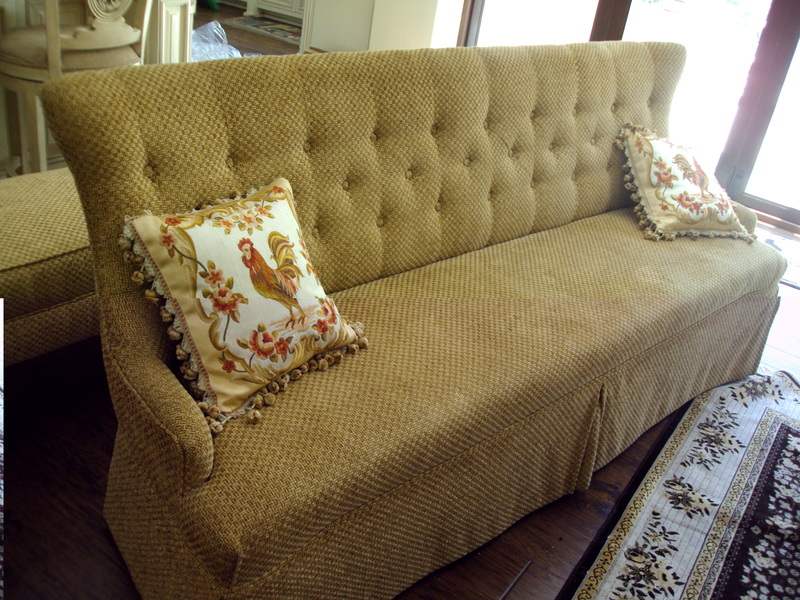 Offering: RE UPHOLSTERY FURNITURE RESTORATION REUPHOLSTERY services in many locations, including: Downey, CA and surrounding areas.